This is my only Contra Alto Model. It replaces the CXZ_EB_CN. This is a great Contra mouthpiece. It is a joy to play, makes the instrument feel effortless. 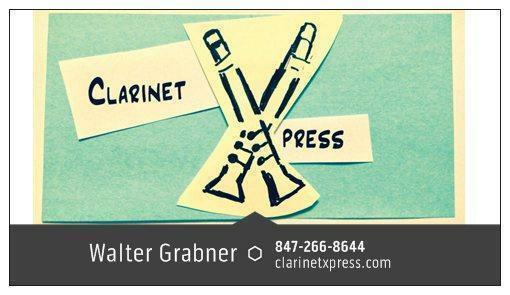 Hundreds of mouthpieces based on this design are played in bands and clarinet ensembles the world over. This mouthpiece was 3D printed on a HP Multi Jet Fusion 3D printer, using long-lasting, resilient material. Drop it as many times as you want, it does not chip or break! 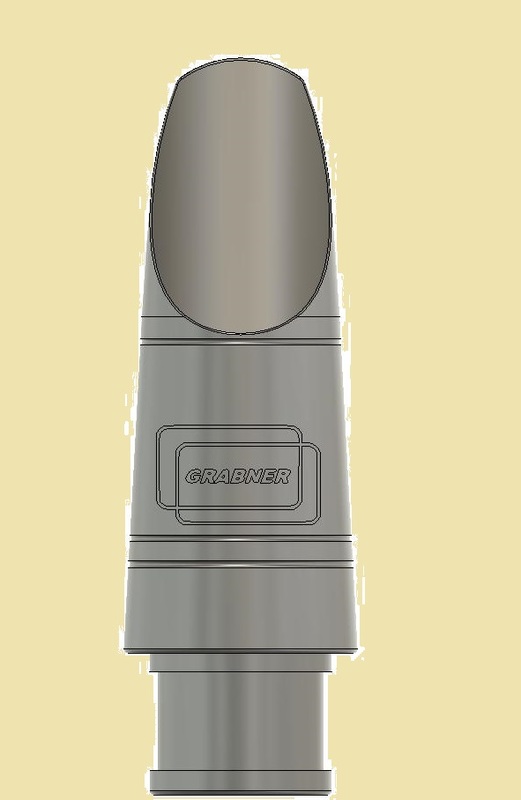 The CA1M Mouthpiece is $400.00 each, $425.00 with Rovner 1R Ligature and Cap. Terms are the same - try one or more for a week, send back what you don't want to keep for a quick refund.